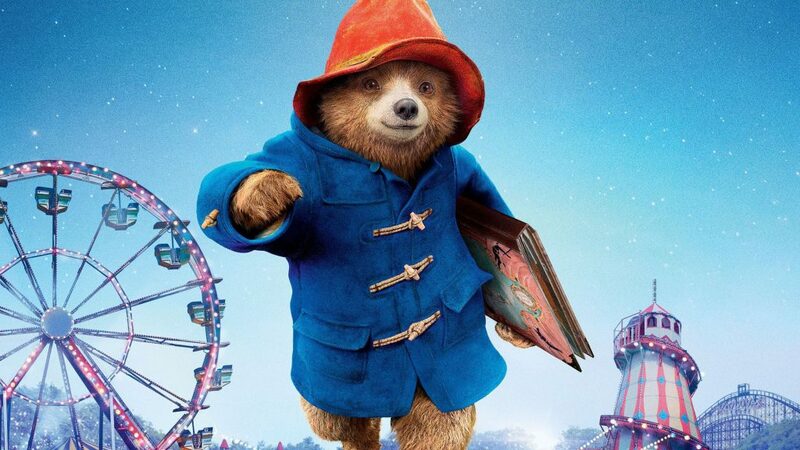 The sequel to 2014's PADDINGTON finds the beloved bear (voiced by Ben Whishaw) now very much a part of the Brown family in Windsor Gardens, and a popular member of the local community. But when he's framed for the theft of a beautiful old pop-up book from Mr. Gruber's (Jim Broadbent) antique shop, Paddington and the Browns must work extra hard to clear the bear's good name. Hugh Grant, in a BAFTA-nominated performance, headlines the newcomers to the wonderful cast, including Brendan Gleeson, Joanna Lumley, Eileen Atkins, Noah Taylor and Tom Conti, joining Hugh Bonneville, Sally Hawkins, Julie Walters, Peter Capaldi and Imelda Staunton from the original film.